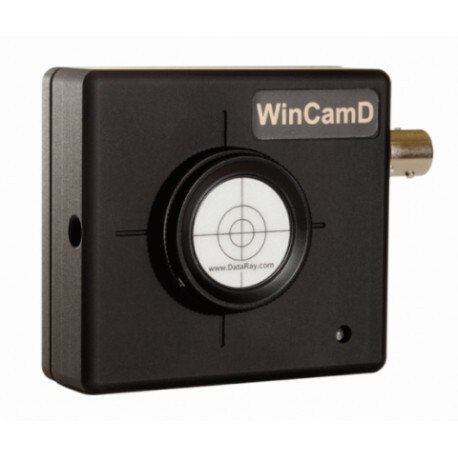 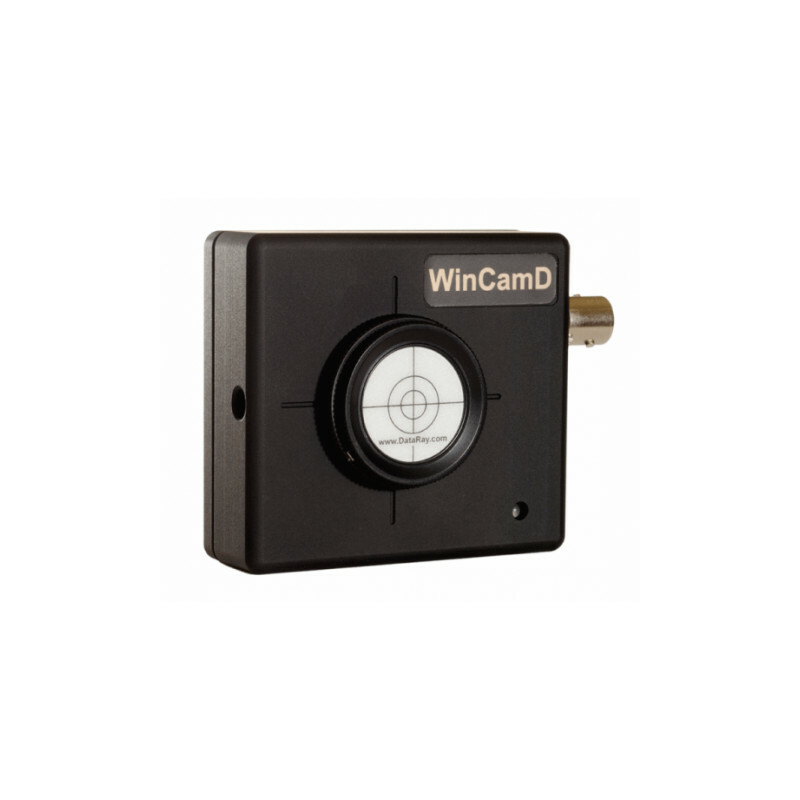 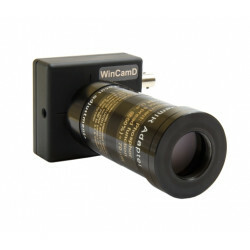 Extended WinCamD version with the highest resolution of this product family. 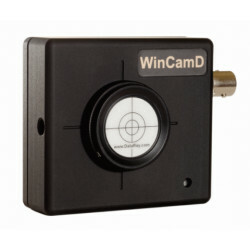 A complete system consists of the camera head, a USB2.0 interface, connecting cable (3 m) and software. 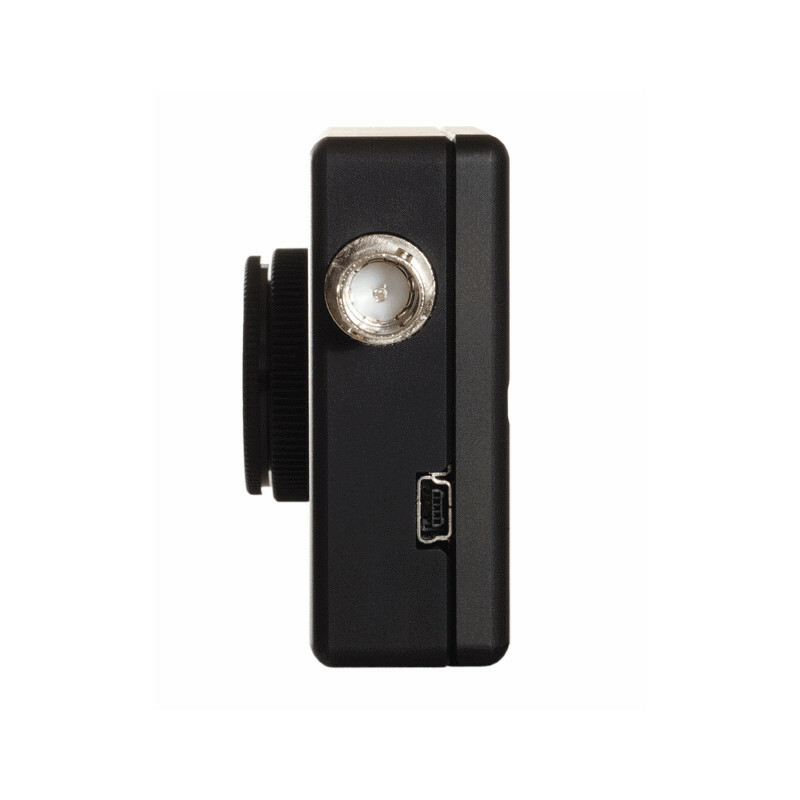 The camera is powered via the USB port, so there is no need for an additional power supply. 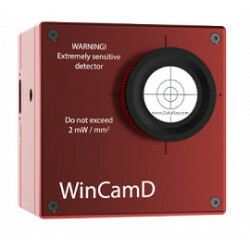 The CMOS version of the WinCamD product family is used mainly to measure small optical structures and spots of cw and pulsed lasers or other optical sources. 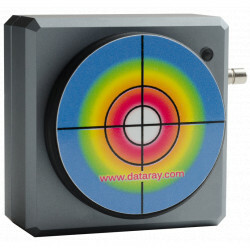 Due to the high SNR is is also the best choise to measure the spatial distribution of very weak optical signals. 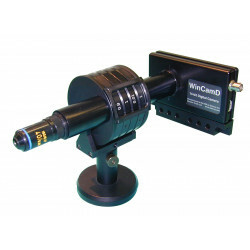 Wavelength range from 355 nm to 1150 nm. 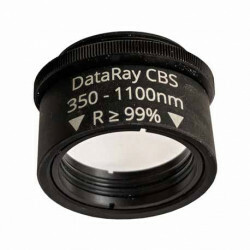 The camera is compatible with all C-mount optics/lenses. 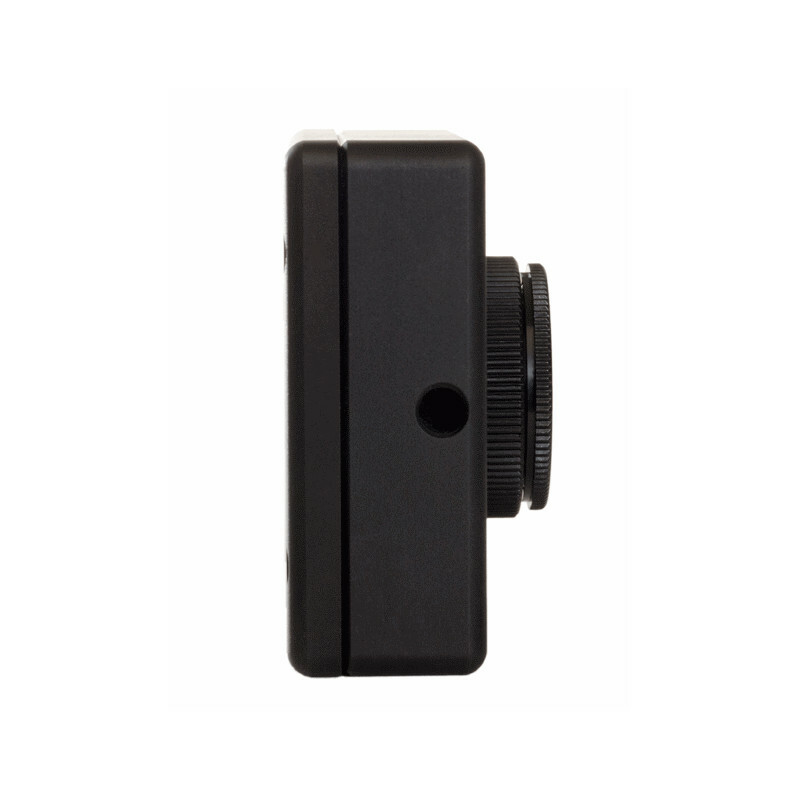 As standard, the camera comes without the faceplate in front of the chip. 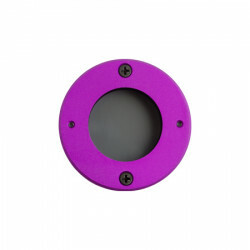 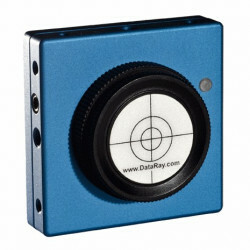 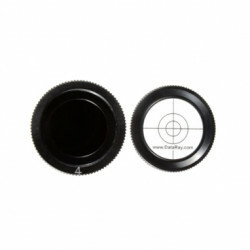 To protect the sensor chip and to eliminate ambient light, the cameras are delivered with a ND filter in a C-mount ring. 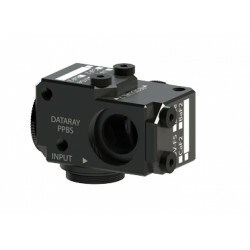 This low distortion face plate is carefully selected for laser applications and mounted at a certain angle in the mounting ring. 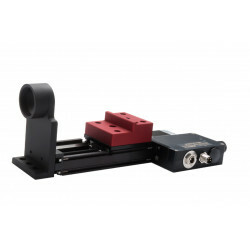 To measure lasers of less than 400 nm wavelength, the filter has to be changed to a fused silica based attenuator. 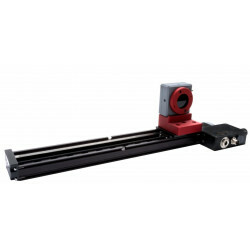 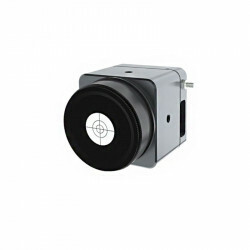 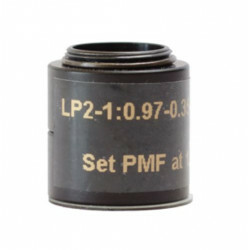 Special UV- converter optics (10 - 355nm) or an IR-version of the camera (up to -1360 nm or additional 1475 - 1600 nm) extend the application range of the system. 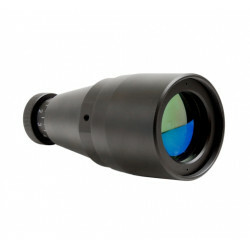 As an option there is also an IR-converter optic for the telecom wavelength range around 1550nm available. 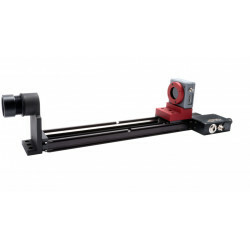 A more detailed description or function list of the software can be found in the introduction part. 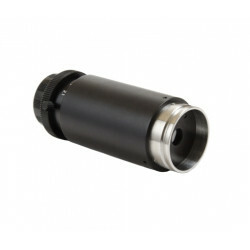 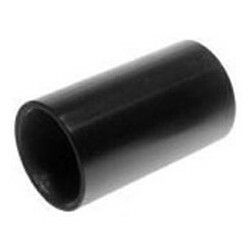 Attenuator: 1x OD Filter (OD0.5/1/2/4/5) with C-Mount thread incl. 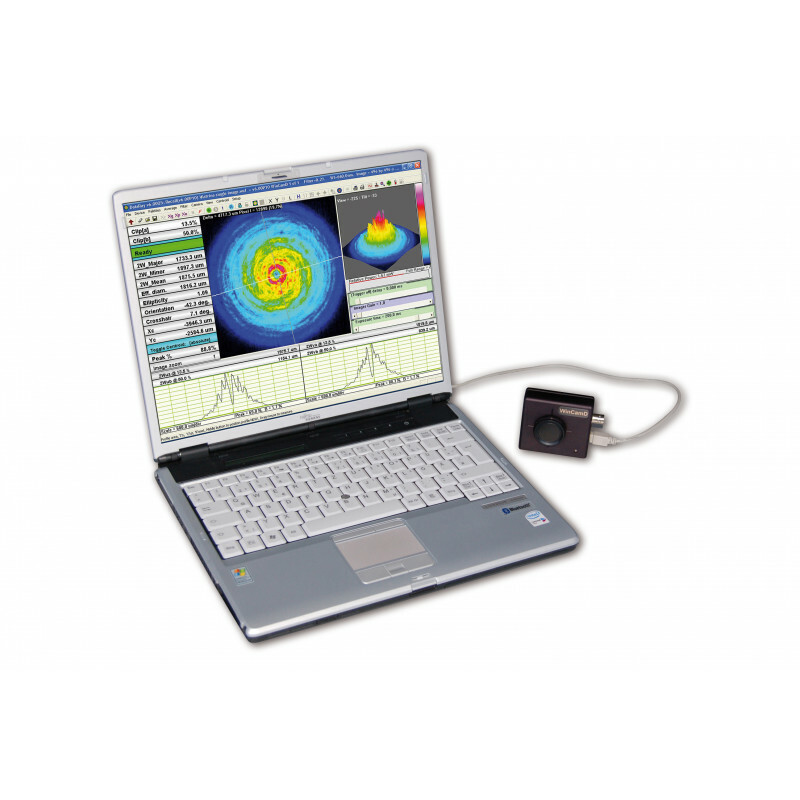 We are happy to offer a free product demonstration within Germany/Austria/Switzerland. 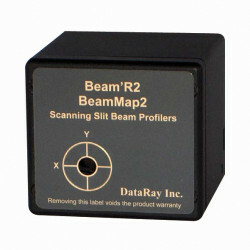 In case of interest please contact Laser 2000 to arrange a presentation.